The Florence-based fashion museum dedicated to the work of world-renowned shoe designer Salvatore Ferragamo is gearing up to present “Italy In Hollywood,” an exhibition chronicling Ferragamo’s work in California for famous directors and silver screen stars, as well as the opening of his very own Hollywood Boot Shop. The exhibit explores Italian migration to California and immigrants’ influence on silent film and music, while also honing in on Ferragamo’s work as “shoemaker to the stars” for artists including Charlie Chaplin, Joan Crawford and Rudolph Valentino. 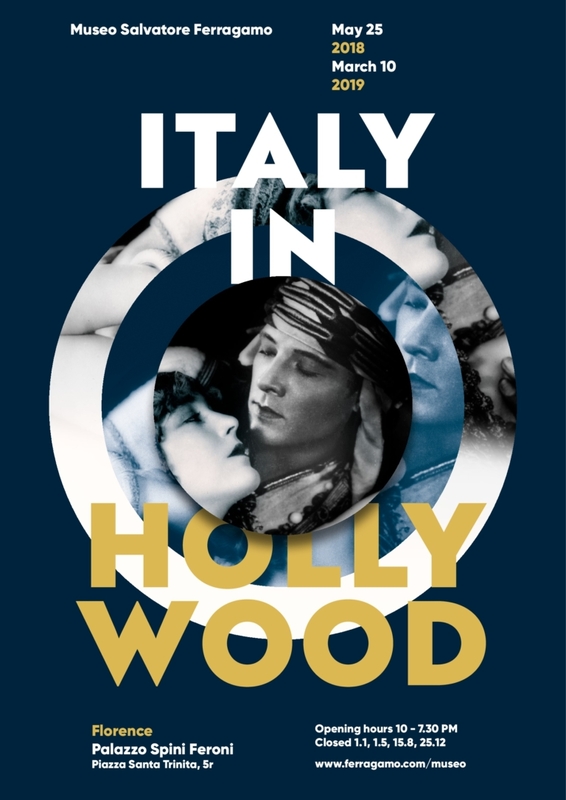 Through photographs, film clips, objects, clothing and artistic depictions, “Italy in Hollywood” will illustrate the multifaceted relationship between Americans and Italian immigrants from 1915 to 1927, the years Ferragamo spent in California. The exhibit ends with a room entirely devoted to Ferragamo, in which the museum will re-create his Hollywood Boot Shop (which he opened in 1923). HEADLESS WOMEN ARE EVERYWHERE IN HOLLYWOOD, BUT WHY?